The characters of the Star Wars universe are what drive the action forward. Sure, there's millions in the Rebel Alliance, for example, but it's the heroes like Luke, Han, and Leia that we focus on. 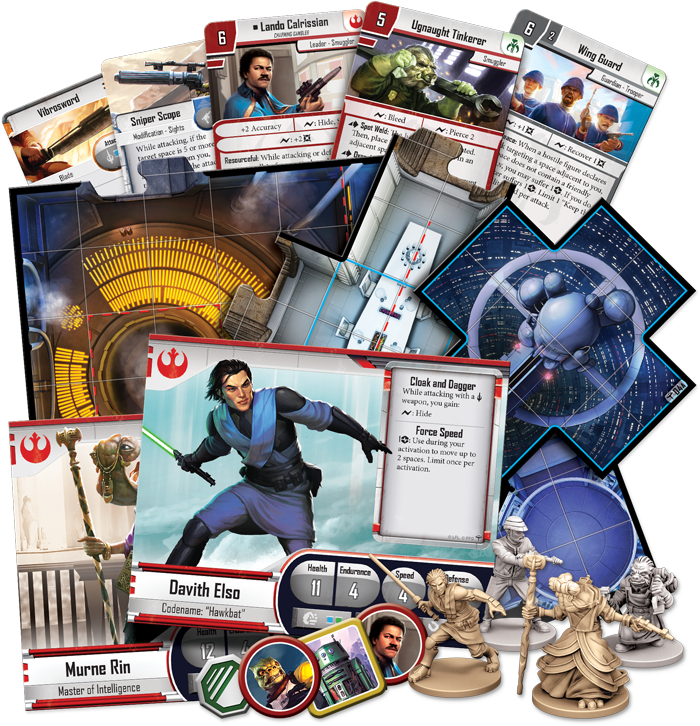 Such is also the case in Imperial Assault. 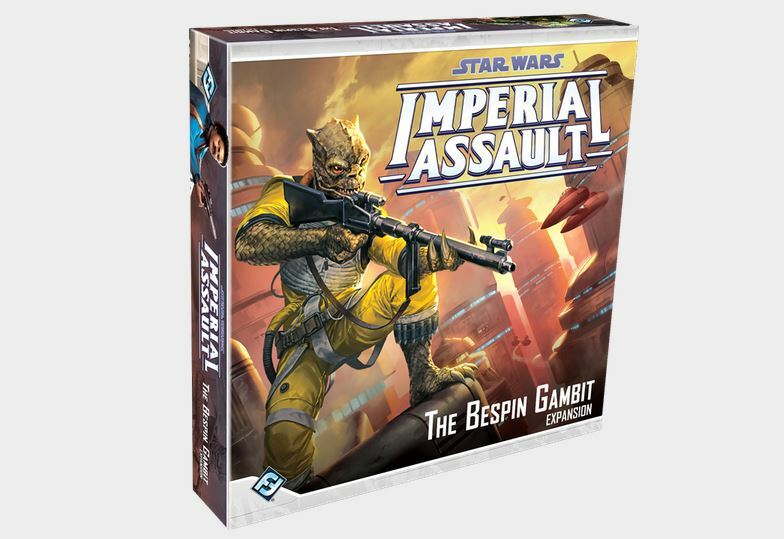 The new Bespin Gambit expansion also brings in new heroes to the forefront. We get a look at them into today's preview. The Emperor and Darth Vader are well-known to have gone out of their way to eradicate the Jedi and potentially any other Force-users out there. But the galaxy is big and they didn't get everyone, because Davith Elso is one. He's one of the new heroes. The other is Murne Rin, an Ithorian intelligence master. Her public job is as a diplomat, but really, she's gaining whatever intelligence she can and passing it along to the Rebels.